Do you wish you could create that wow factor for your child’s party without running around like a headless chook? Do you wish you could actually sit back and enjoy your child’s party? As a Mum of three kids, I absolutely know how time poor we are these days! 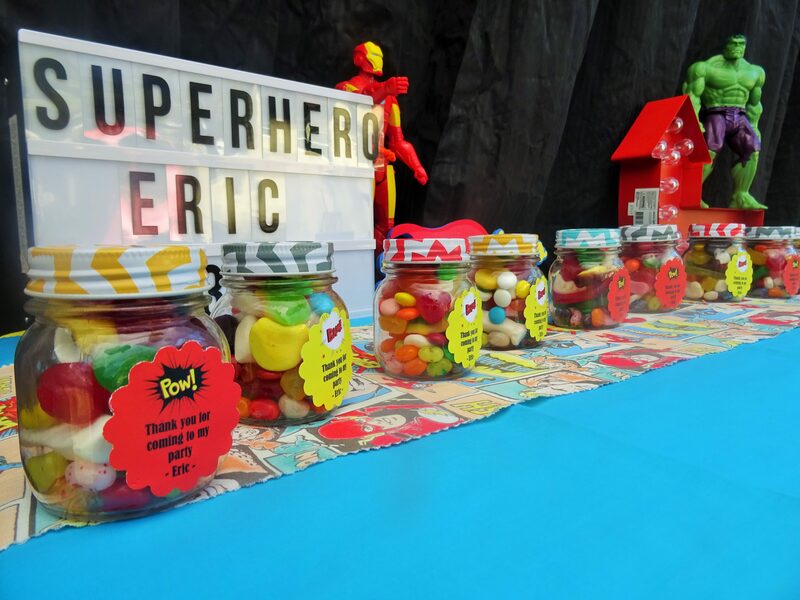 I have designed carefully crafted themed parties complete with a beautiful setup and props to create that memorable experience for your child’s party. Our parties include a professional Event Stylist who will come and set up your party, help you during the party, then at the end of the party take it all away! But that’s not all – all parties include furniture rental (mini tables & chairs for the kids, gazebo rental (fabulous for outdoor parties) divine tableware, amazing decorations and props, and gorgeous costumes. We also include a craft and party favour for each child. From invitations to the coordination of your party on the day, it is all included. The BEST part is that you can sit back, relax and actually enjoy the party. On booking, we ask for a non-refundable deposit to be paid. Once the deposit has been paid you will be emailed a PDF of your personalised invitations so you can print them off and send them out. 2 weeks before the party we will contact you to confirm numbers, names and all details. 3 hours before party start time our delivery man will collect your party goodies from head office. 2 hours before party start time your Party Stylist/Coordinator will arrive at your party venue to set up. Party Time! 2 hours of fun. If you have chosen a package that includes an entertainer they will arrive 15 minutes into the party and depart 15 minutes before it ends. After your party concludes your stylist/coordinator will pack down the party. 30 mins after the estimated party end time our delivery driver will return to collect all party goodies and return them to party central. We currently service Sydney, Melbourne, Geelong and Townsville, but are expanding.